This past week I watched both the BBC's remake of Survivors and Doomsday. Not the best thing to watch when I can be bit of a hypochondriac. 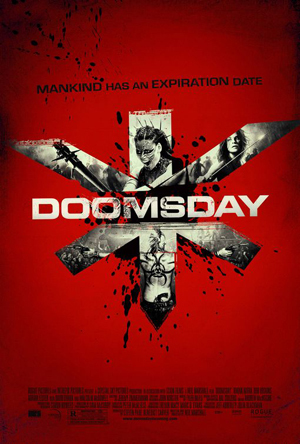 Doomsday was okay, kind of a modern Mad Max. Even the over the top gore was reminiscent of 1980's horror movies. Fun, but not thought provoking. Back in the 1980's I watched most of the old Survivors series on PBS and I was looking forward to the remake. It's got high production value and a great ensemble cast. It's based in reality, unlike other ensemble cast shows like Lost, Heroes or zombie survival films. If there was a global pandemic to wipe out millions again, this is what it probably would look like. I've only seen the first two episodes so far and I can't wait for more. One thing the new Survivors series points out even more than the 1970's one, is how dependent on technology we have become. The survivors of the Black Death at the very least had the skills needed to rebuild society. Anyone here know how to farm or make clothes from raw materials? 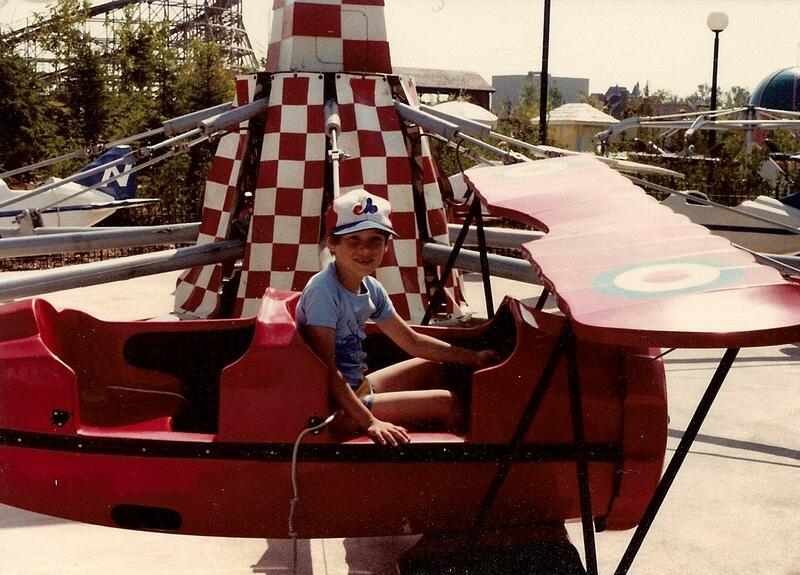 When I was young we spent summer vacations visiting family in Toronto and Canada's Wonderland. One fuzzy childhood memory from these trips was a booth (or maybe a machine) that sold you a print of headlines from your date of birth. Knowing amusement parks it was probably cost prohibitive and having no money of my own I never got one. It's okay Mom don't feel bad, and no it didn't ruin my childhood. To our younger readers, remember this was a decade before the modern internet and search engines so this was pretty a high tech novelty and totally cool for a ten year old to pine after. More than a decade and a half later a simple Google search will turn up a plethora of sites devoted to serving this day in history facts. My two favorite are from the BBC and CBC. I guess I'm a softy for Crown corporations but they both have some great footage of historical happenings. Online encyclopedias such as Wikipedia and Encarta also carry on this day events. The New York Times' on this day page is possibly the least graphically pleasing of the lot but they do offer the ability to purchase a reproduction of a front page since 1851 but it's a wee pricey. I've always been a sucker for historical nostalgia and thanks to these sites now you can be to. One of my favorite shows is back…well sort of. Ashes to Ashes is a more of a follow up than a sequel to Life on Mars. As Life on Mars took place in 1973 and drew on all the good (music, muscle cars, fashion styles) and the bad (racial stereotyping, police brutality, fashion styles) of the time, Ashes to Ashes does the same but in 1981. 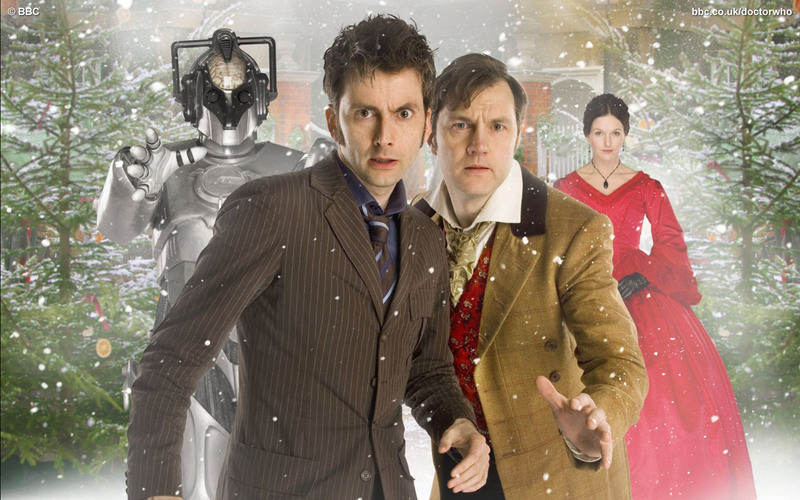 This time with a new lead character Alex Drake from 2008 who may or may not be in a coma, insane or a time traveler. Got it? I sure hope so because Netflix doesn't seem to have series 1 or 2 of Life on Mars. Helen Rumbelow reviews the premiere episode and I think she has it right when she says don't compare Ashes to Mars. To me It's like Star Trek TOS and The Next Generation. Both have strengths and weakness and it's all right to like them both. Of course neither Kirk or Picard drove an Audi Quattro. Half the fun of Life on Mars was the characters it had developed and I'm really looking forward to catch up with them for a little 1980's nostalgia. 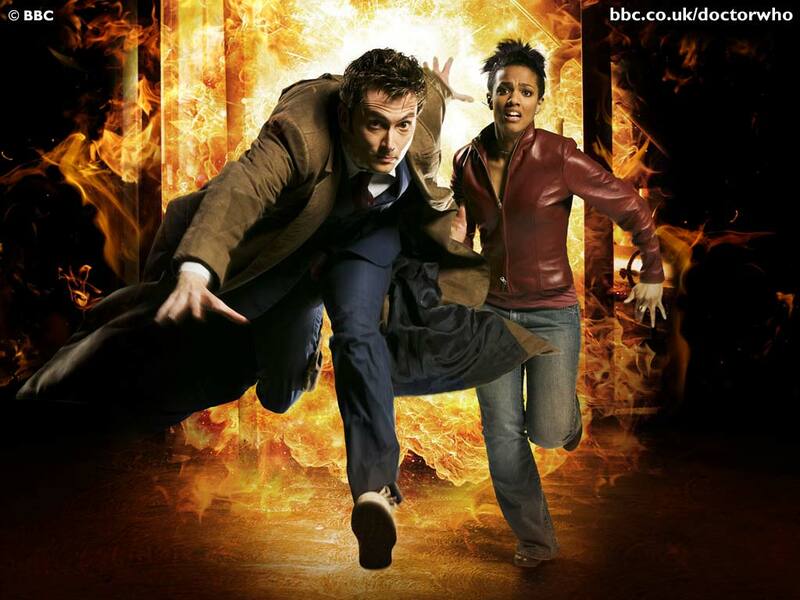 Torchwood's second series is starting in January 2008. Now All I need is to find a proxy so I can actually view the website. 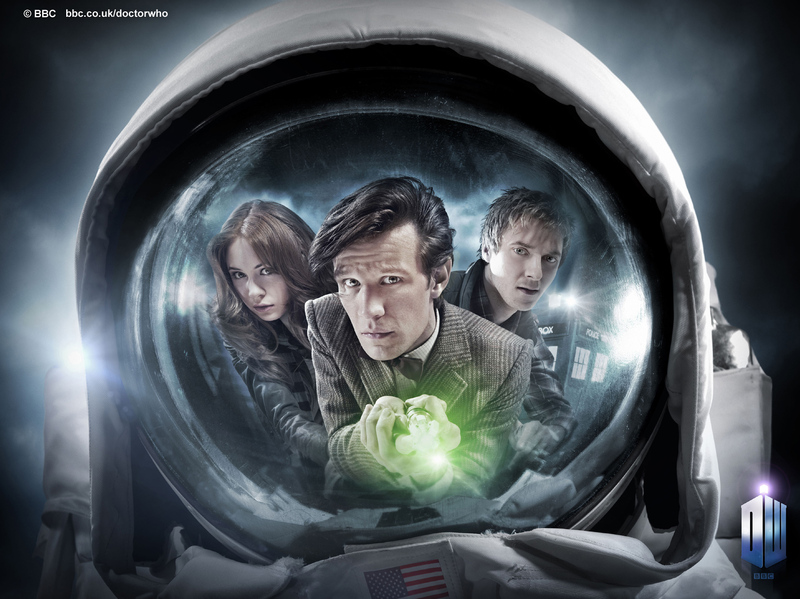 BBC America is supposedly going to be airing series 2 just two weeks after it airs in the UK, but I can't find anything on the site to corroborate the rumor. 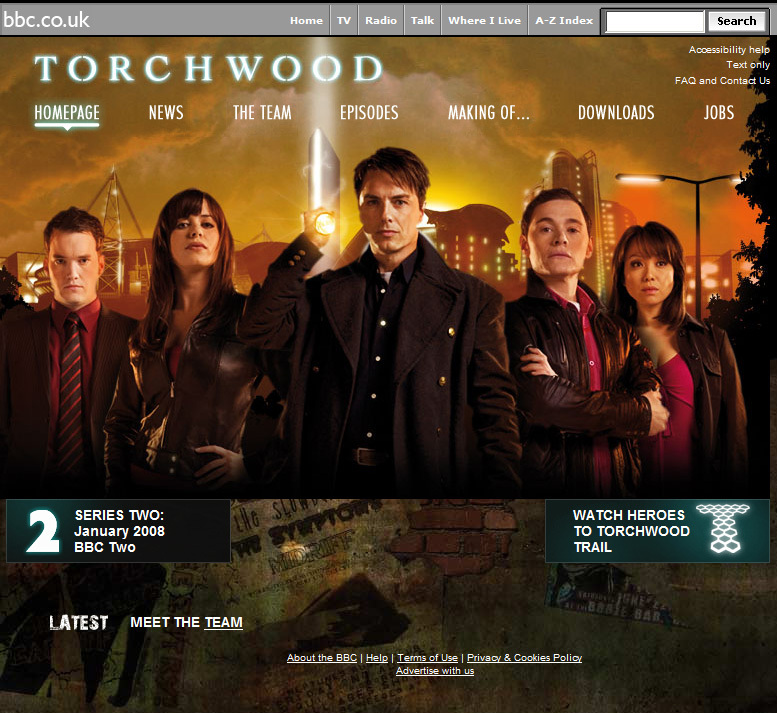 What's more discouraging is that I can't find anything on the CBC site either mentioning series 2 even thought Torchwood is a co-production between BBC Whales and the CBC. Oh well. I always have the best birthday present each year when the new series airs.